Fig Bags is the brainchild of Krystina Reynolds. 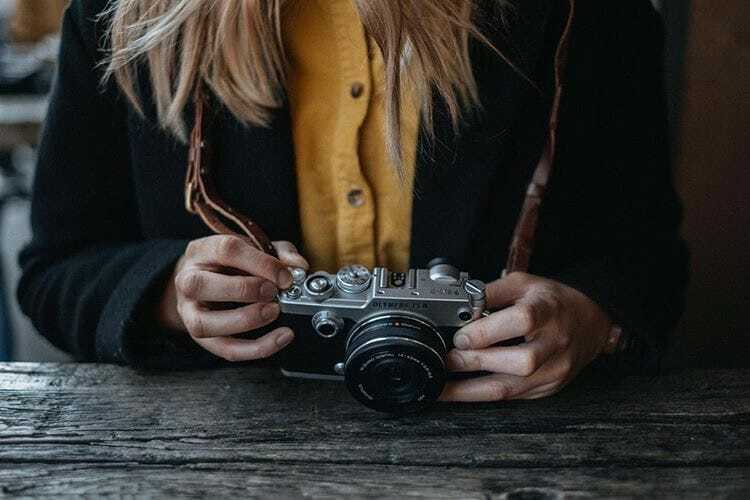 Whilst working as a photographer, Krystina constantly came up against the problem of carrying two bags – one for her camera and another for all her daily items. Frustrated by the amount of kit she was carrying round she set out to design a range of stylish bags and accessories that protect photographic gear, while still leaving plenty of room for all your other items. 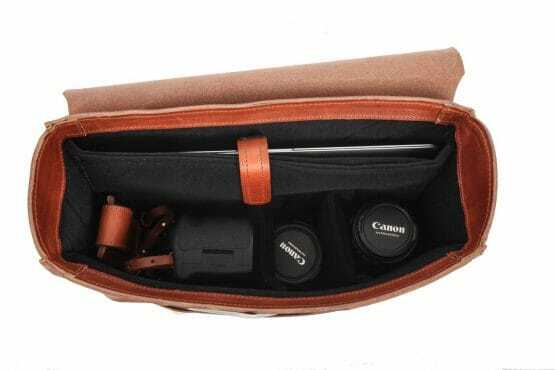 As a female photographer myself, I’ve often been frustrated by the lack of functional camera bags available so I was really interested in finding out more about Fig Bags. 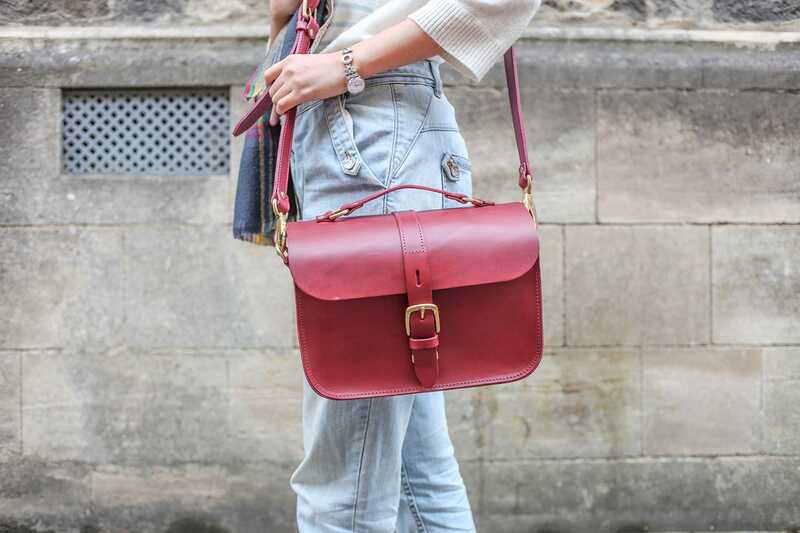 I spoke to Krystina about her gorgeous bags and the philosophy behind them. Hi Krystina and thanks for talking to me today. How did Fig Bags come about? I worked for many years as a medical photographer and became thoroughly fed up with carrying round heavy kit along with a handbag. I often had to travel on trains and tubes and really wanted a bag that didn’t scream ‘I’m carrying expensive cameras’. One night, while moaning to my husband about the problem he suggested I do something about it. So I started to research bags and the more I looked, the more I felt the market was dominated by boring bags. And from there, the idea for Fig Bags was born. And how did you get started in the bag industry? It must have been a steep learning curve. 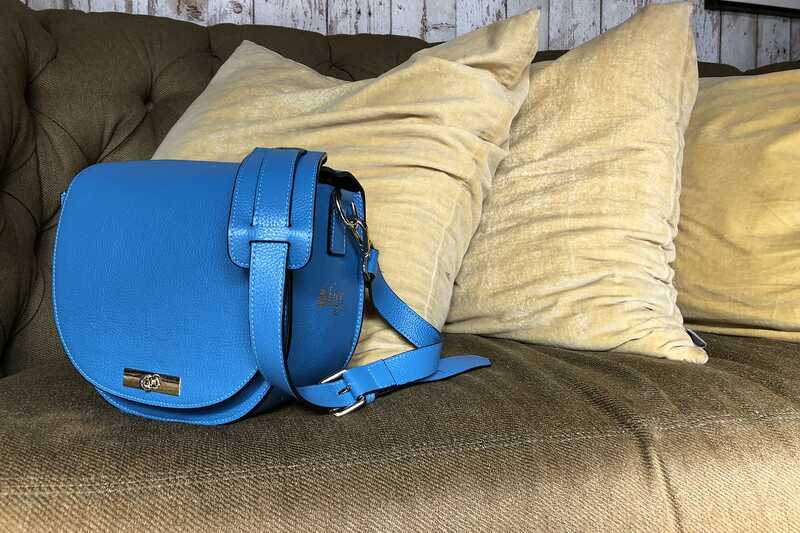 I believe in having one nice quality bag – I always say buy cheap, buy twice! So I wanted something that was timeless and would age beautifully. I started to sketch out ideas, Pinterested bags I liked and, if I saw someone with a lovely bag I’d ask if I could take a photograph of them. 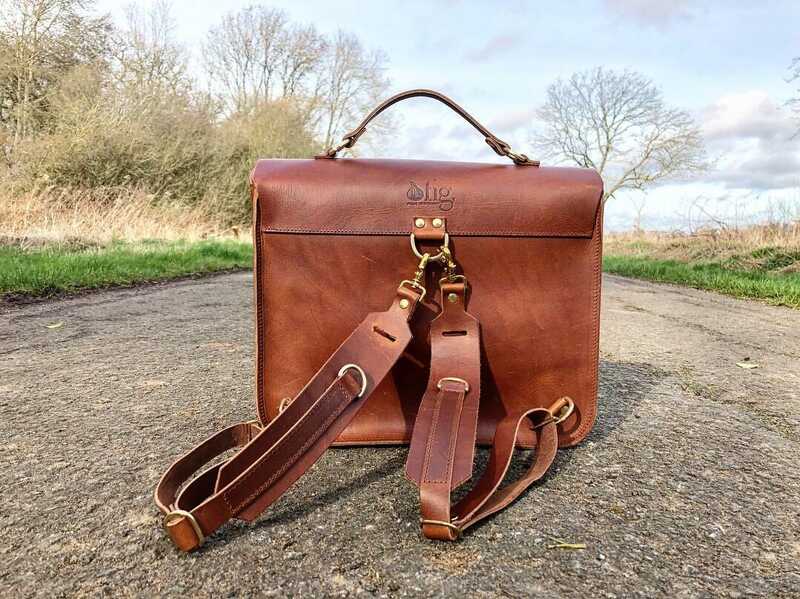 I was passionate about the bags being made in the UK and finding the right company was probably the hardest task. Eventually I found a company in London that would make the bags, but I wanted to learn the trade. I found a saddler in Devon that was prepared to teach me and spent a long time there learning all about the leather trade. I wanted to make sure that I knew absolutely everything there is to know. To this day, I still make the first samples of every bag, as well as making all the straps and harnesses. I have a workshop in my back garden (it used to be a railway station!). When I first started out I juggled photography and the bags, but the bags really took off in the first year and I stopped doing professional photography. However, I still do all my own photography for the bags with a small portable studio and obviously still do personal photography. 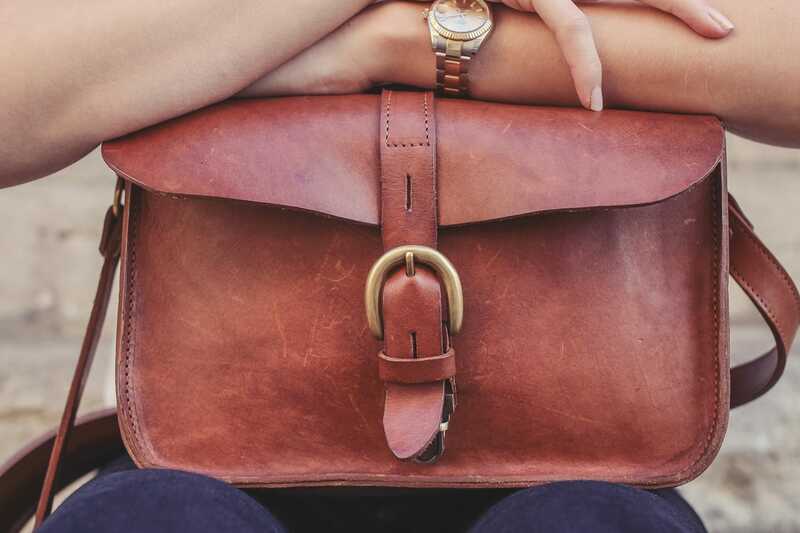 Did you set out to make bags specifically for women? 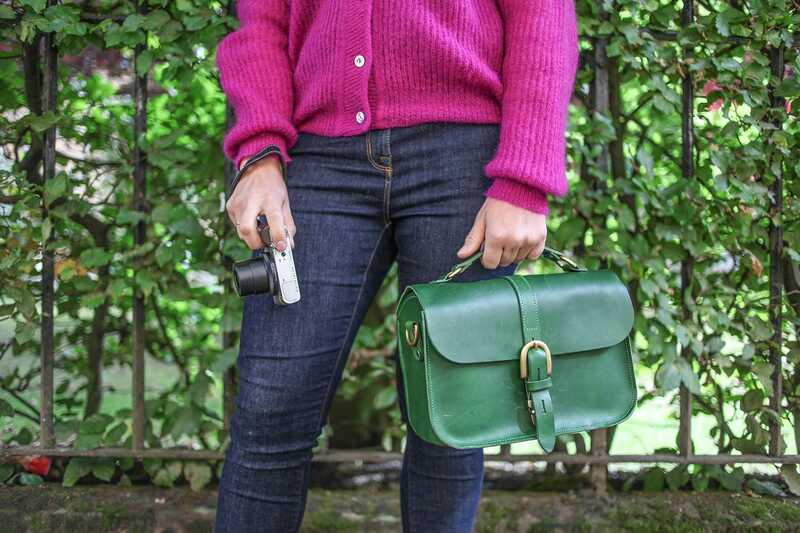 I do sell a lot of bags to female photographers but I think that, like myself, they genuinely couldn’t find a bag they liked! My bags aren’t for everyone but I didn’t set out for them to just be for females. 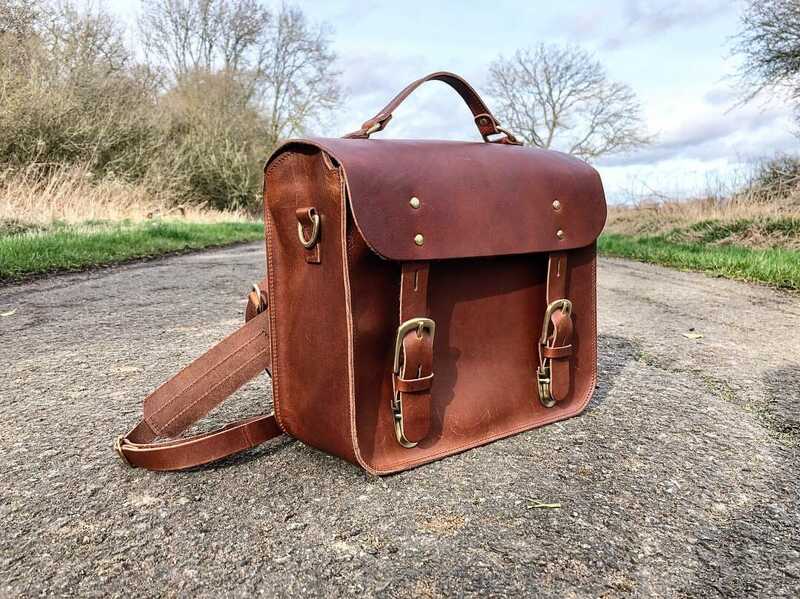 Men like something cool too – we sell a lot of the larger bags to men and even sell to people who aren’t photographers but just love the bags. 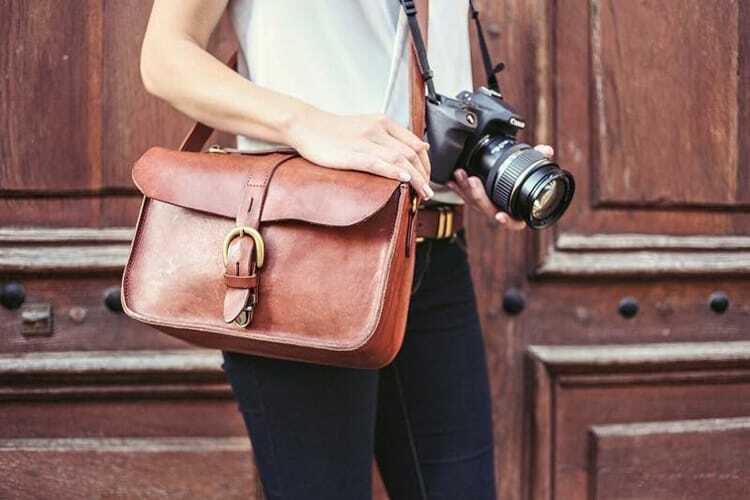 Everyone wears clothes to look and feel good, so why should we compromise with our bags? 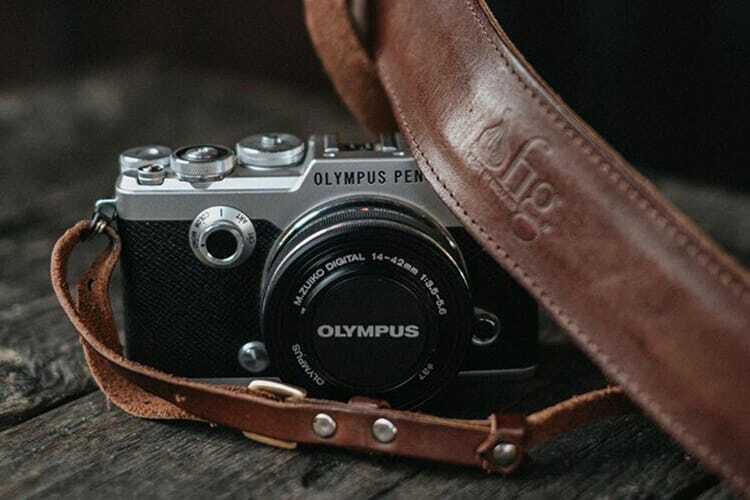 Customers take the bags out without their cameras, and we get a lot of feedback from returning customers who say they’re shooting far more personal stuff, as they’re happy to carry the bag around at weekends. 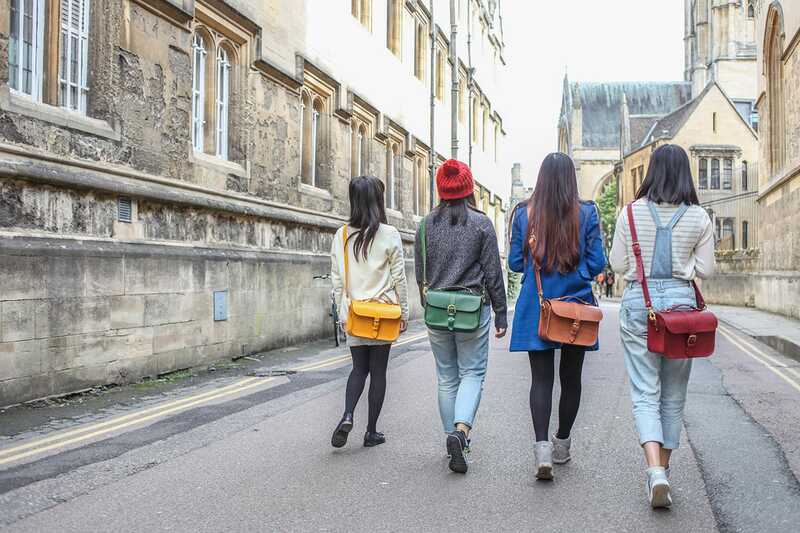 Which is your favourite bag in the range? The Lincoln in tan is my absolute favourite and goes everywhere with me. Where do you see the business going next? I’m always thinking of new bags and new ideas and want to keep expanding our range. I launched a new version of the Hanborough at the Photography Show in March, which has rucksack straps that can also convert into shoulder straps. 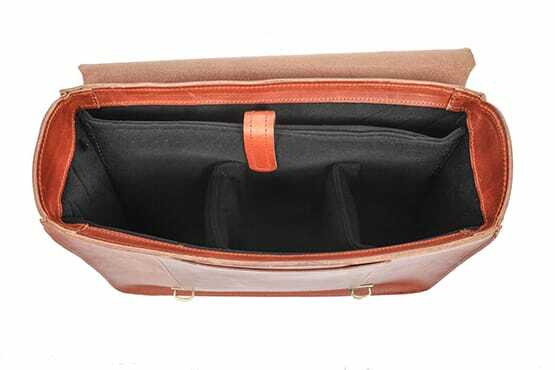 I’m working on designing a new soft tote style bag that you can just ‘chuck’ things into, but that will also have the necessary structure for cameras. And I’ve also designed a small miniature purse that can be an add on for any bag if people need a little extra space. What were the hardest things about setting up the business? You have to become an expert in all areas of business! It took me a while to master social media and you’ve even got to learn things like doing tax returns. There’s no manual for setting up a business – you can read books but that doesn’t always help. In the first year there were only two bags and the business was hugely successful, but it was hard to manage with a young family. The kids would come home from school, I’d set them up with something to do and then sit next to them on my laptop. Getting a work / life balance was hugely important and now if I’m with the kids I don’t even look at my phone. I want to be with my children and give them time. That’s hugely important to me. If you buy from me, you’re buying into a family brand. It has been hard to be the ‘face’ of the brand as I’m used to being a photographer and hiding behind the camera! And it’s hard to get the brand known. We’re stocked in Selfridges in London and B&H in New York, but most sales come through the website. I’m keen to work with more camera manufacturers and to find more brand ambassadors to promote the bags. Finally, you also make dog apparel. What started that? The dog apparel started when we got Dillon, our Dalmatian. We bought him a collar but it was rather rubbish. So I tinkered about with some leather and made him a collar. Lots of people I met on dog walks loved it, so I started making dog collars and leads. The dog apparel is more of a sideline; most of my time is taken up with the bags. Thanks so much to Krystina for talking to us and you can view her beautiful bags at the Fig Bags website! And make sure you follow Fig Bags on Instagram, Facebook, and Twitter.